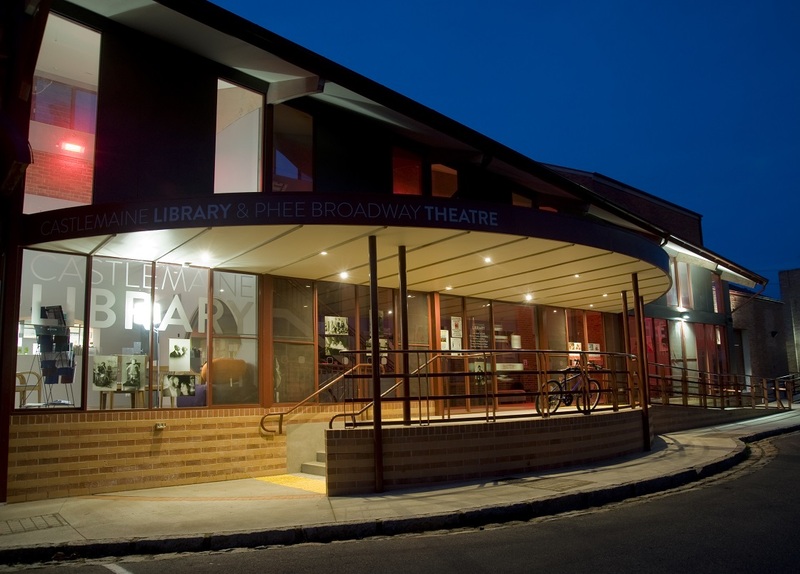 Situated in the heart of Castlemaine, within the Library complex. 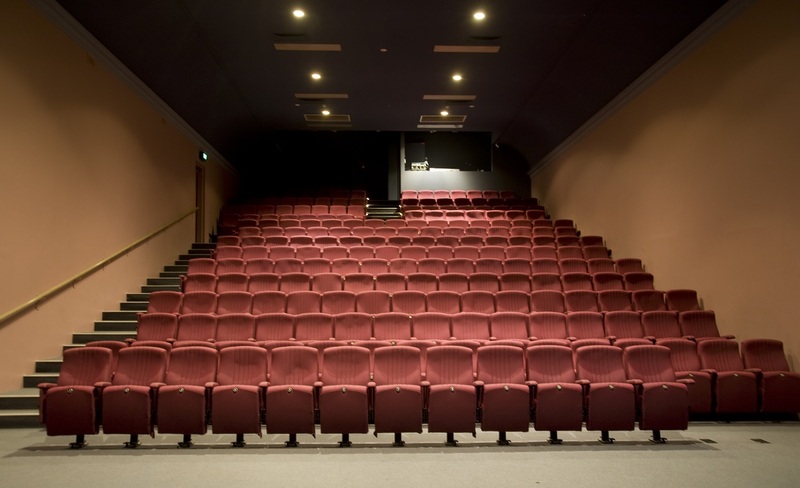 This theatre performance complex comprises of a spacious open foyer, enclosed bio-box, dressing rooms and loading dock. 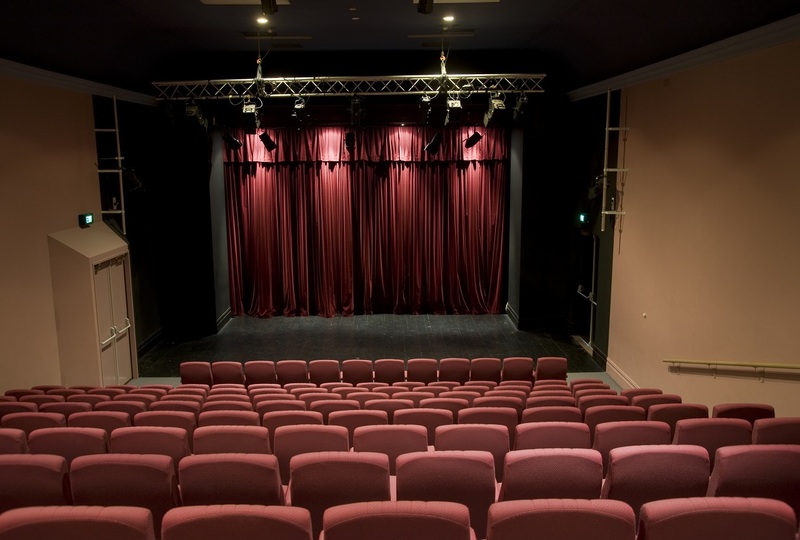 The theatre is currently used for a range of events, from local community or school productions, touring shows, live music, dance, forums, seminars and lectures, community meetings and art exhibitions. The foyer of the theatre is a shared public space with the Library and can also be hired for Community Meetings and Art Exhibitions. Visit the Phee Broadway Theatre website.